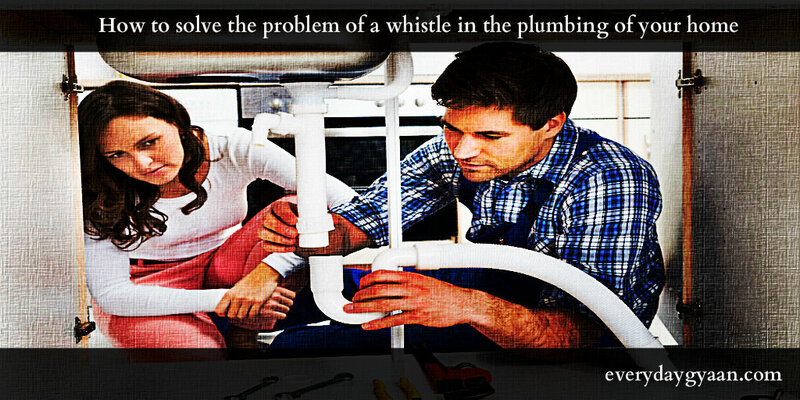 Everyday Gyaan A Whistle In The Plumbing? You are here: Home / Home, Garden and Interiors / A Whistle In The Plumbing? A Whistle In The Plumbing? If you have started hearing a whistle in the plumbing system of your home then you are probably wondering what is causing it. One thing you should never do is ignore the sound and pretend that it is not happening. This type of sound does not just start without a reason so you need to make sure that you identify the issue and rectify the problem. Let’s take a look at what may be the problem if you hear a whistling sound in the plumbing of your home. Hopefully this information will help you resolve the issue and get rid of the whistling. One of the most common whistling noises in a plumbing system happens when a tap is switched on. If this is the case with the plumbing system in your home then you need to identify where exactly the whistle is originating from. The easiest way to do this is to make sure that all the taps in your home are switched off and wait until the system is running quietly. You should then move from one tap to the next, switching them on and off one at a time; doing this will help you to identify which tap the noise is coming from. You then need to turn off the water supply to the tap, or to the whole house. Checking the coriolis flow meter is a good way to see if the water is turned off. Once you have done this you should take the tap apart and replace the washer and the brass screw. The whistling noise is normally caused by a distortion to the washer or the brass screw loosening. Replacing both of these items should solve the problem. Another common whistling noise that may emanate from your household plumbing system is one which comes from the toilet tank. If this is the case in your home you should remove the top from the toilet tank and watch the tank fill up. If the whistling stops as soon as the tank is full this usually means that the ballcock valve needs to be adjusted or repaired. If the whistling does not stop when the tank is full you should check to see if the water is running into the vertical overflow tube. If it is then this is probably the cause of the issue and you will need to either bend the float arm slightly at a downward angle or adjust the ballcock mechanism itself if you are able to do this. As you can see, there is more than one reason for a whistling sound occurring in the plumbing system of your home. 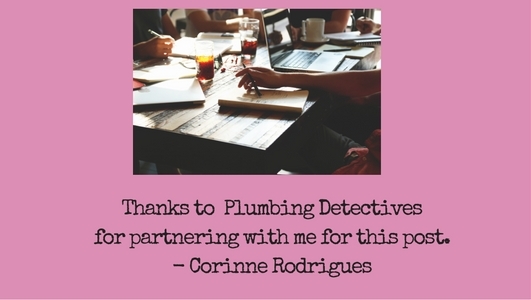 If you have problems identifying the source of the issue it may be worthwhile approaching a plumber for help. If you do this you should be able to get a resolution to the problem and you should be able to return your household plumbing to a quieter state.